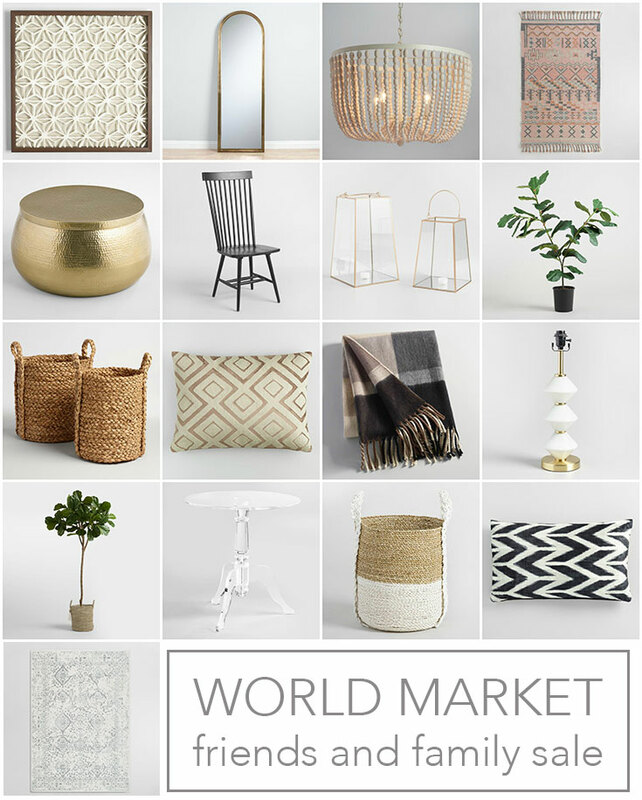 World Market is one of my go-tos for home decor. I find they are always on-trend, and offer lookalikes to places like Anthropologie and Pottery Barn at much better price points. And the prices are pretty much the best all year at their annual Friends and Family event going on this weekend. The best part is you can stack the 30% off coupon code with sales, so some of these prices are crazy! Use code FAMFRIENDS at check out.